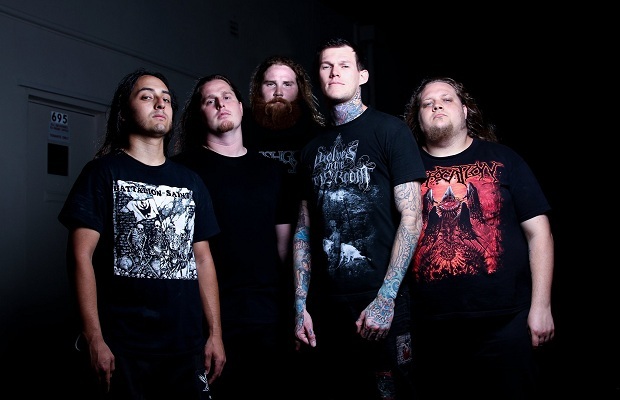 Carnifex have debuted a lyric video for a new track titled, “Dark Days.” The band's forthcoming album, Die Without Hope, is set to be released on March 4 via Nuclear Blast Records. Pre-orders are currently on sale now. Check out the video below. Leave us a comment with your thoughts! In addition, the band's upcoming tour dates can be seen below. Tickets are on sale now.